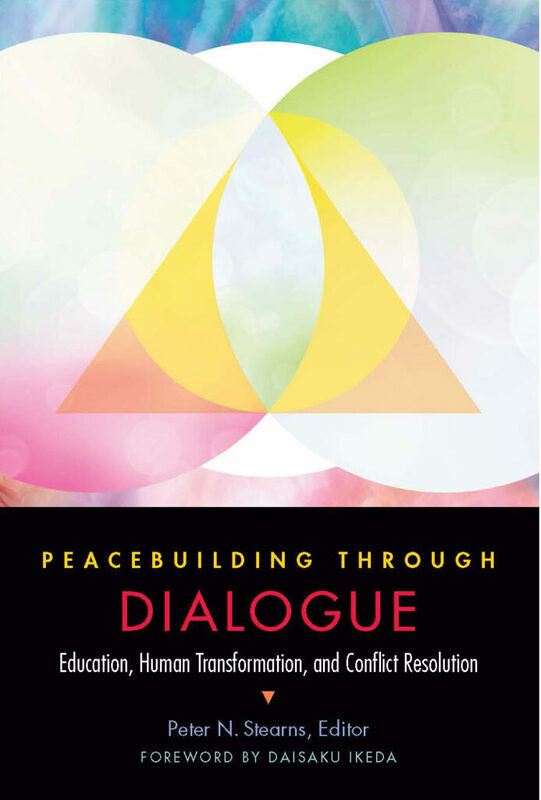 Peacebuilding Through Dialogue is an invitation to scholars, students, and engaged citizens to discover the power and versatility of dialogue as a peacebuilding practice. Edited by Peter Stearns, the book features thirteen authors considering dialogue in the context of teaching and learning; dialogue as part of personal and interpersonal growth; and dialogue in conflict resolution and other situations of great change. With its expansive approach, the book makes original and invaluable contributions to peace studies, civic studies, education studies, organizational studies, conflict resolution studies, and dignity studies. Join us for a very special book launch event on Wednesday, March 20, featuring a conversation with volume editor Peter Stearns and contributor Susan Allen. 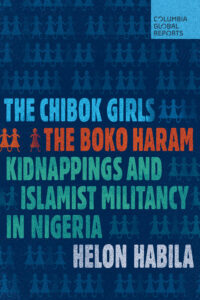 This book is published by George Mason University Press in collaboration with the Ikeda Center for Peace, Learning, and Dialogue of Cambridge, Mass. Modern hygienic urbanism originated in the airy boulevards, public parks, and sewer system that transformed the Parisian cityscape in the mid-nineteenth century. Yet these well-known developments in public health built on a previous moment of anxiety about the hygiene of modern city dwellers. Amid fears of national decline that accompanied the collapse of the Napoleonic Empire, efforts to modernize Paris between 1800 and 1850 focused not on grand and comprehensive structural reforms, but rather on improving the bodily and mental fitness of the individual citizen. 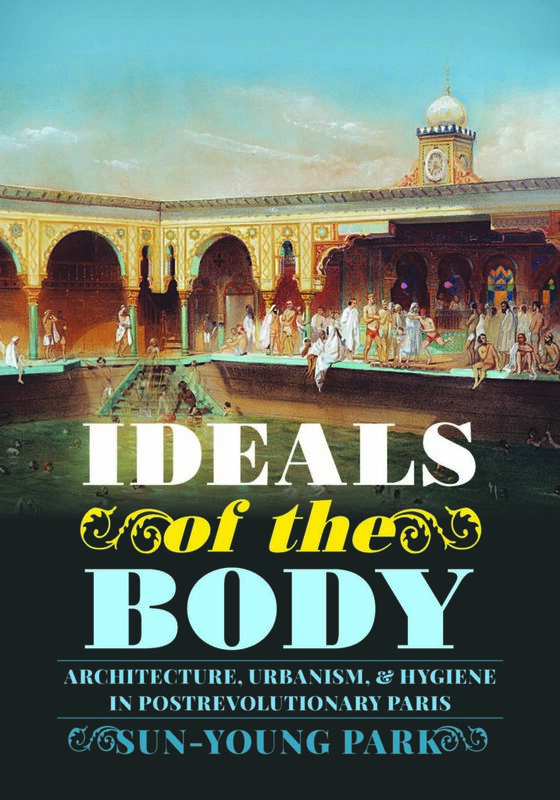 These forgotten efforts to renew and reform the physical and moral health of the urban subject found expression in the built environment of the city—in the gymnasiums, swimming pools, and green spaces of private and public institutions, from the pedagogical to the recreational. In Ideals of the Body, Sun-Young Park, assistant professor of history and art history, reveals how these anxieties about health and social order, which manifested in emerging ideals of the body, created a uniquely spatial and urban experience of modernity in the postrevolutionary capital, one profoundly impacted by hygiene, mobility, productivity, leisure, spectacle, and technology. Despite being immensely popular—and immensely lucrative—education is grossly overrated. In The Case Against Education, Bryan Caplan argues that the primary function of education is not to enhance students’ skill but to certify their intelligence, work ethic, and conformity—in other words, to signal the qualities of a good employee. 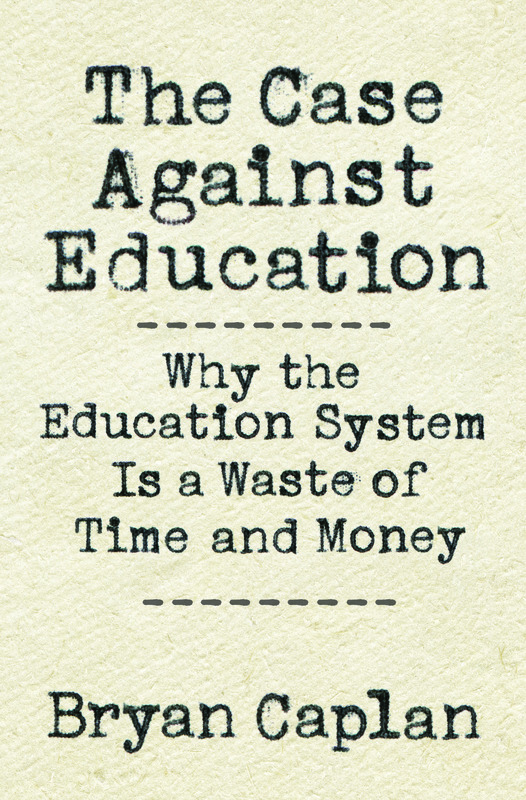 Learn why students hunt for easy As and casually forget most of what they learn after the final exam, why decades of growing access to education have not resulted in better jobs for the average worker but instead in runaway credential inflation, how employers reward workers for costly schooling they rarely if ever use, and why cutting education spending is the best remedy. Caplan draws on the latest social science to show how the labor market values grades over knowledge, and why the more education your rivals have, the more you need to impress employers. He explains why graduation is our society’s top conformity signal, and why even the most useless degrees can certify employability. He advocates two major policy responses. The first is educational austerity. 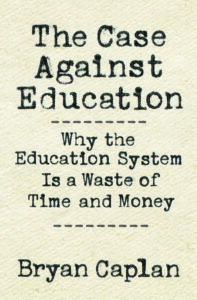 Government needs to sharply cut education funding to curb this wasteful rat race. The second is more vocational education, because practical skills are more socially valuable than teaching students how to outshine their peers. Bryan Caplan is professor of economics at George Mason University and a blogger at EconLog. He is the author of Selfish Reasons to Have More Kids: Why Being a Great Parent Is Less Work and More Fun than You Think and The Myth of the Rational Voter: Why Democracies Choose Bad Policies (Princeton). He lives in Oakton, Virginia. 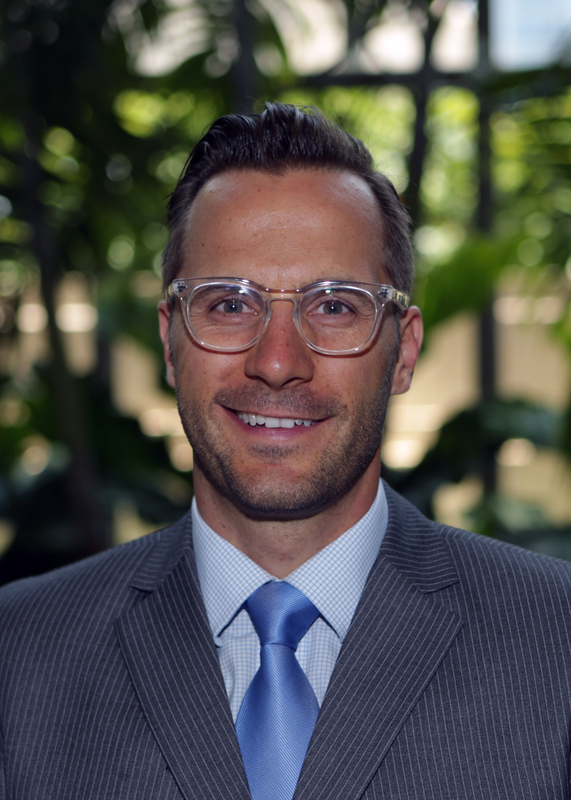 George Mason University alumni a uthor Dr. Shawn DuBravac (MA ’04, PhD ’14), chief economist for the Consumer Technology Association, will speak about his book Digital Destiny: How the New Age of Data Will Transform the Way We Work, Live, and Communicate. This New York Times bestseller explores how the world’s mass adoption of digital technologies portends the beginning of a new era for humanity in the realms of economics, health, travel and culture. 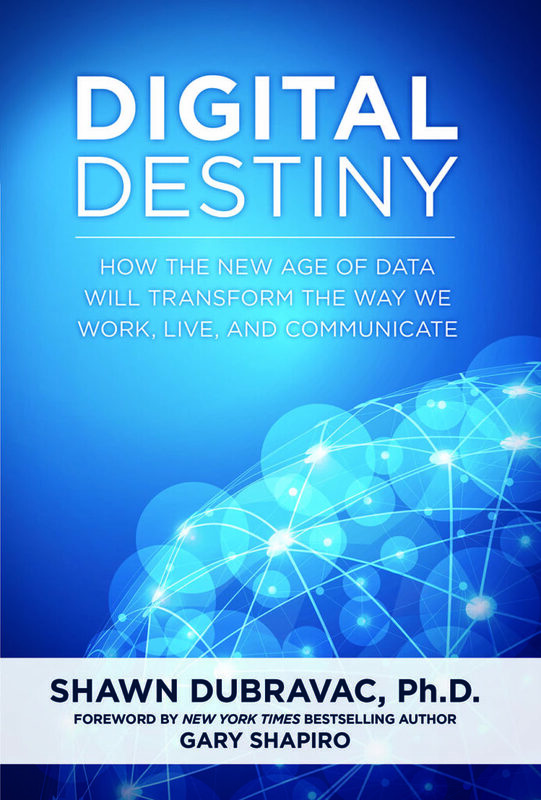 In Digital Destiny, DuBravac provides examples of how the next decade will be defined by an all-digital lifestyle and the “Internet of Everything” – where everything, from the dishwasher to the wristwatch, is not only online, but acquiring, analyzing, and utilizing the data that surrounds us. And even as digital mechanisms take up more and more of our lives, individuals will have more freedom in action, work, health, and pursuits than ever before. In his role as CTA’s chief economist, DuBravac provides crucial economic analysis to association and industry leaders regarding future economic activity and the relative health of the technology industry. 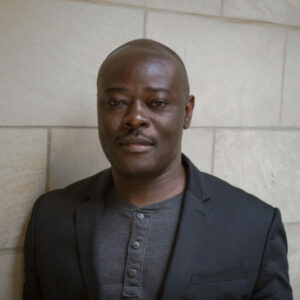 He has been widely published on the topics of finance, economics and technology, and his keen insights have made him a highly sought-after speaker and commentator. 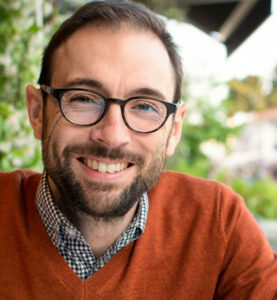 In 2012, DuBravac was named to Dealerscope’s “40 under 40” list of people to watch in the consumer technology industry. 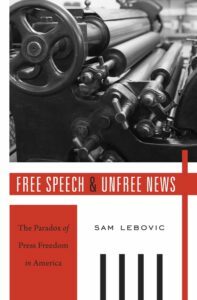 His analysis has appeared in the Wall Street Journal, the New York Times, the Financial Times, the Los Angeles Times, Barron’s and on CNN, MSNBC and other media outlets. DuBravac has taught as an adjunct professor for George Washington University’s MBA program and at University of Mary Washington and for George Mason University’s MBA program. 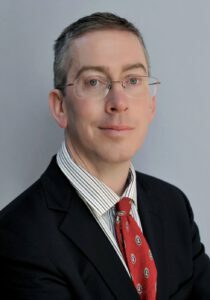 Prior to joining CTA, DuBravac was head research analyst in the Economic Analysis Group of the Department of Justice’s Antitrust Division He holds economic degrees from Brigham Young University and George Mason University. 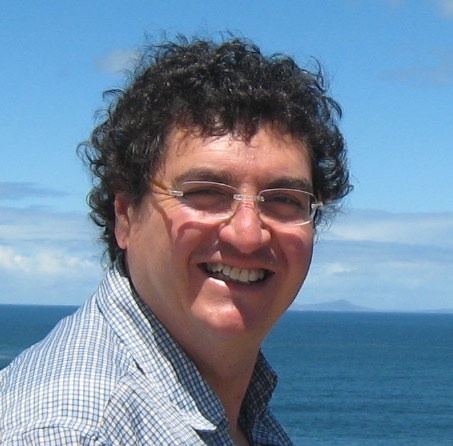 DuBravac shares many of his insights and ideas on Twitter at @shawndubravac. 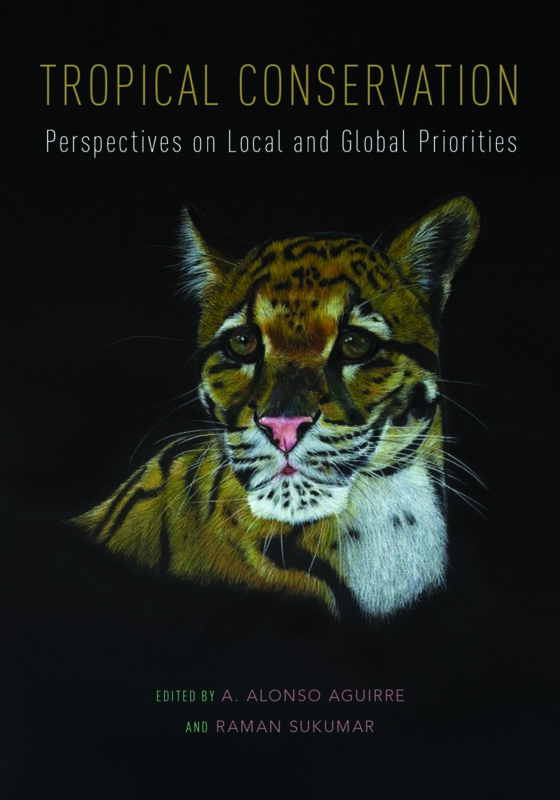 In Tropical Conservation: Perspectives on Local and Global Priorities, editor A. Alonso Aguirre (Department Chair of Mason’s Environmental Science and Policy program) brings together experts who primarily work in Africa, Latin America and Asia to introduce important conservation concepts and real world applications to issues that affect the tropics and subtropics; a region with 75% of the world’s human population as well as 90% of its biodiversity. Tropical Conservation argues that issues such as climate change, environmental sustainability, and emerging diseases must be studied and addressed on a global scale. Today, no part of the world can be viewed in isolation, and we further codify and integrate a range of approaches for addressing global threats to nature and environmental sustainability, including climate change and emerging diseases. Aguirre will be joined by his contributors: Thomas Lovejoy who coined the term “biological diversity”; Larry Gorenflo, who focuses on how people adapt to their natural and cultural surroundings; Ingrid Visseren-Hamakers, whose research centers on international biodiversity governance; Harald Beck, who studies mammal-plant interaction and ecosystem engineering in temperate and tropical ecosystems; Andrew Taber, an environmental pioneer and authority on Neotropical wildlife; Elizabeth Loh, who studies anthropogenic land-use change; and wildlife biologist and veterinarian, Iga Stasiak. Please join us for this event. The event is free and refreshments will be provided. The book will be available for purchase.